Can Vitamin C Reduce the Risk of Forming Cataracts? You might think of Vitamin C as a way of preventing colds, but when it comes to eye care, Vitamin C is actually pretty important. Here is everything that you need to know about reducing your risk of cataracts with Vitamin C.
A cataract is the clouding of the eye’s lens and is a leading causes of vision loss. There are three different types of cataract: subcapsular, nuclear, and cortical. Although each type of cataract is slightly different, the basic process is the same. The lens of the eye, which is made primarily of water and proteins, begins to cloud over as some of the constituent proteins clump together. Over time, this clump can grow larger and make it harder and harder to see. Does Vitamin C really prevent Cataracts? 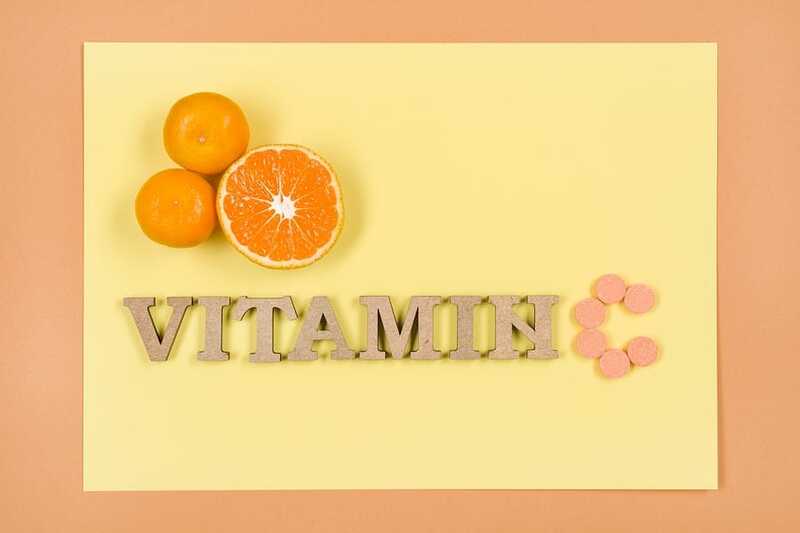 No vitamin is a sure bet against cataracts, but a number of studies suggest that higher dietary intakes of Vitamin C are associated with decreased risks of cataracts. Vitamin C supports the health of all cells, and the cells that make up your eyes are no exception. Other studies reveal that Vitamin C also slows the development of age-related macular degeneration, the leading cause of vision loss in people over 60-years old. Really, when it comes to Vitamin C for eye care, you can’t go wrong. What foods should you eat for the best sources of Vitamin C? When you think of Vitamin C, oranges probably come to mind. Just one medium orange has about 70mg of Vitamin C, nearly 80% of the recommended daily value. Other prime sources include strawberries, kiwis, broccoli, bell peppers, tomatoes, and kale. If you don’t feel able to consume a sufficient amount of Vitamin C through fruits and vegetables, consider supplements to ensure that you are able to fortify your eyes against cataracts! Reduce the risk of cataracts with Vitamin C! Talk to your optometrist about the latest eye care tips. Book your appointment with your Valley Eyecare Center eye doctor. Call us at 602-955-2700 or schedule online today.